People are experiencing tough economic times in South Africa. With soaring food prices, electricity tariff hikes, petrol price increases, expensive car finance, and so much more, it’s no surprise that there is a need for loans for people under debt review or even blacklisted people. If you are one of the many looking for loans for people under debt review South Africa, it is best to first consider all of the options available to you. According to the National Credit Act (NCA), loans for people under debt review is not permitted. This includes consolidation loans. If a lender grants you a loan while you are undergoing debt counselling, this makes them guilty of reckless lending. If you are undergoing debt counselling, this means that you are already over-indebted and can’t afford to repay your current debts. Any additional loans, including debt consolidation, will only complicate your situation. The purpose of debt counselling is to rehabilitate your finances. Adding to this debt will only hinder the process. The NCA introduced debt review in 2007 as a legal process of debt relief. The purpose is to help over-indebted consumers repay their home loans, car finance, credit cards and retail accounts. This will help to avoid blacklisting, default judgments, repossession and garnishee orders. The purpose of debt review is to settle all of your debts, and become debt free. 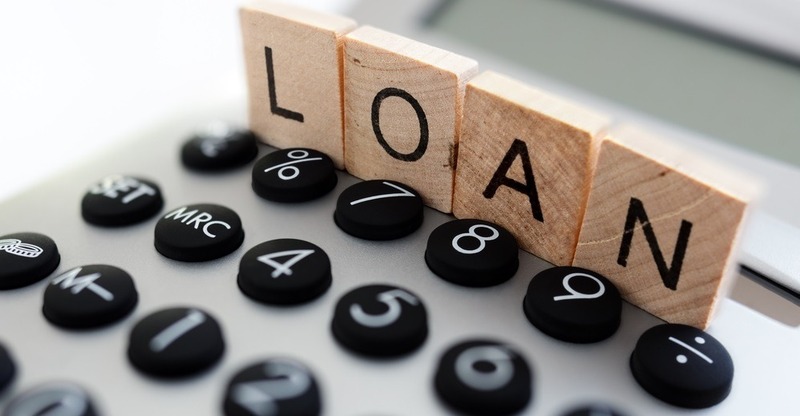 With more loans, come more payments – and for someone who is already over indebted, getting loans for blacklisted people in South Africa is a bad idea. Only loan sharks offer loans for people under debt review in South Africa. In this case, chances are that you will lose your home, car and most of your salary every month. Contact us now to see how we can help you live a debt-free life! Is Debt Review Good or Bad?